Toyin and Onos as they catch up with all the fabulous guests at the “GTBank Lagos Fashion & Design Week 2014”. 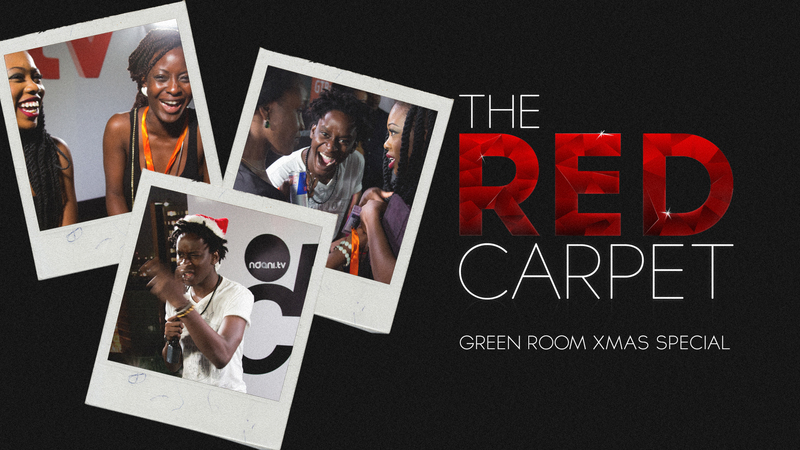 Tune in to see exclusive red carpet interviews with celebrity guests and fashion icons. Enjoy! !